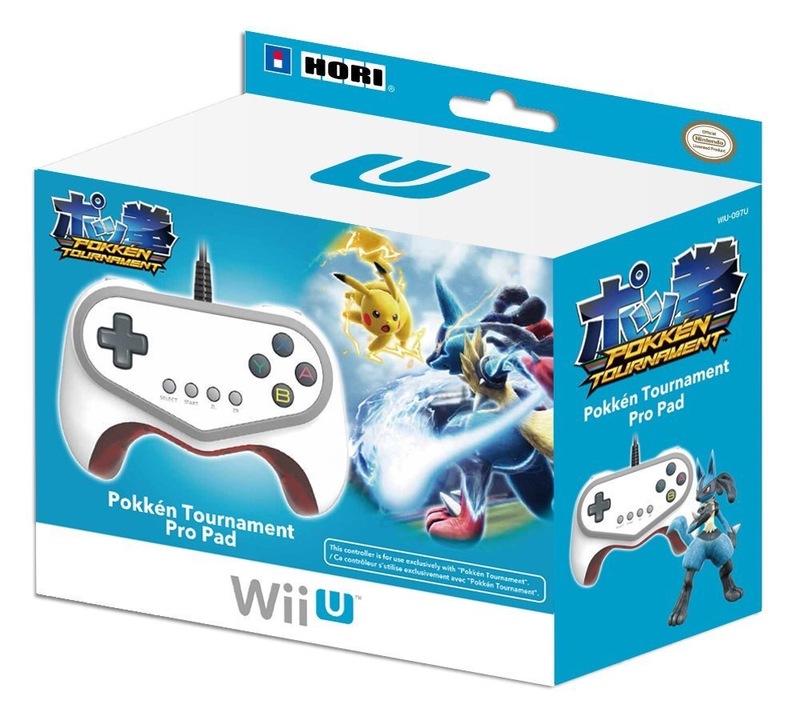 The official Pokken Tournament controller used to play Pokken in Japanese arcades was recently announced to be released in Japan along with the Wii U version of the game. Hori, which makes many other accesories and controllers officially announced today that the Pokken Tournament arcade controller will indeed be coming to the west. Expect the controller to release alongside Pokken Tournament in the west early spring when the game releases.